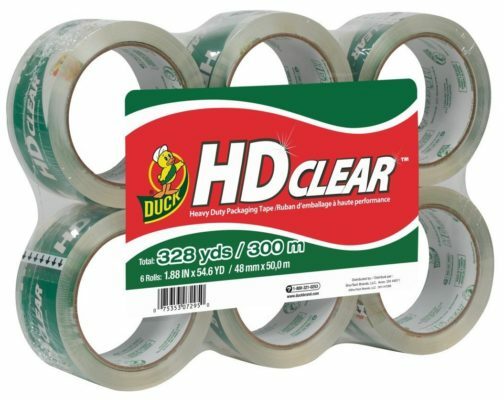 Check out this HOT deal on this Duck HD Clear Heavy Duty Packaging Tape Refill 6 Pack! 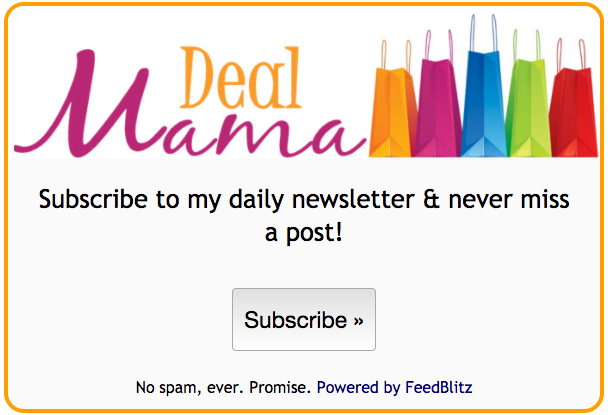 Get it as low as $9.66 after subscribe and save discounts or you can also do a one-time purchase for only $11.37 (was: $22.99). Ships Free with Amazon Prime or with subscribe and save! You need to HURRY!! This is going for a great price right now! Be sure to snag it up while you can!